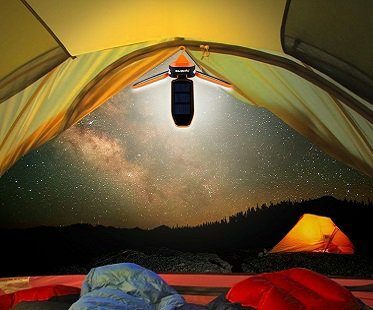 We've got the perfect lighting solution for camping trips- this collapsible solar lantern! 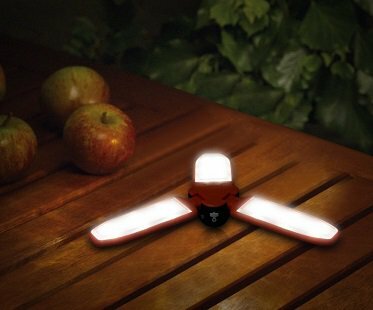 It's compact design is great for travel and storage and it features 3 different lighting modes to choose from. 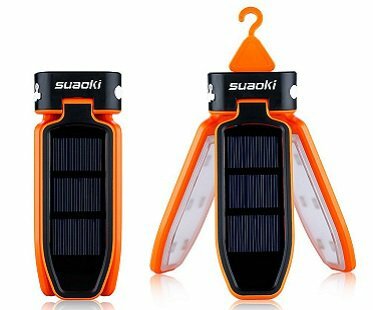 Charge via solar power or the micro USB port. Perfect for camping, hiking, fishing or for use in your back garden.